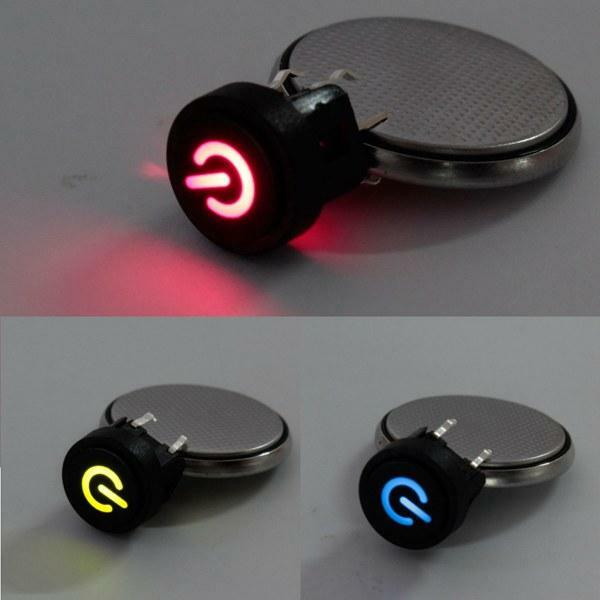 With led light, with power symbol, light touch switch. 1. Please check the picture and part number carefully before making payment.